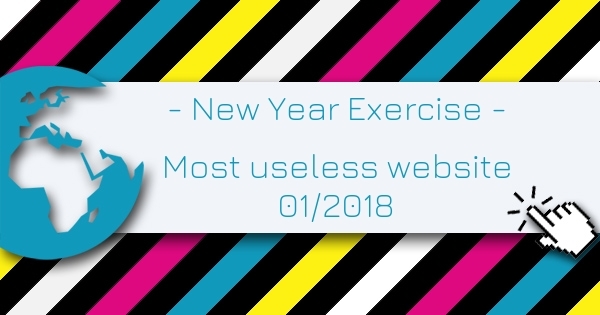 New Year Exercise is the Most Useless Website of the week 01 in 2018. Start the New Year off as you mean to go on. All you need is here. Scroll down the website and see what you have to do to have some chocolate after hard work. Rated 5 out of 5 based on 7 user ratings.